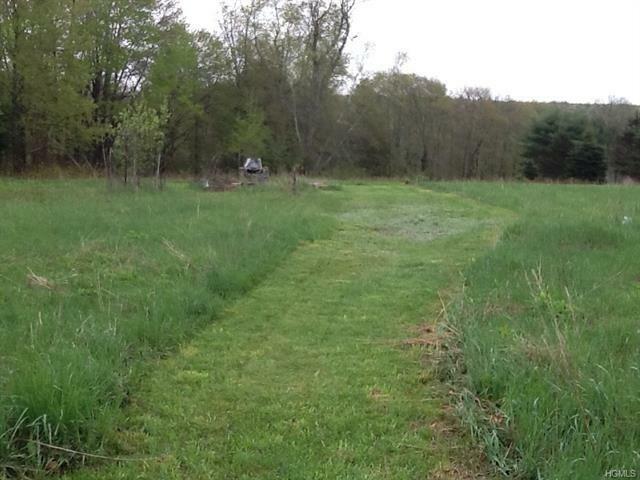 Country living made easy! 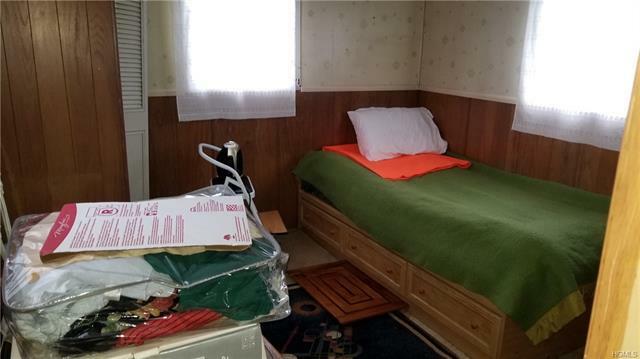 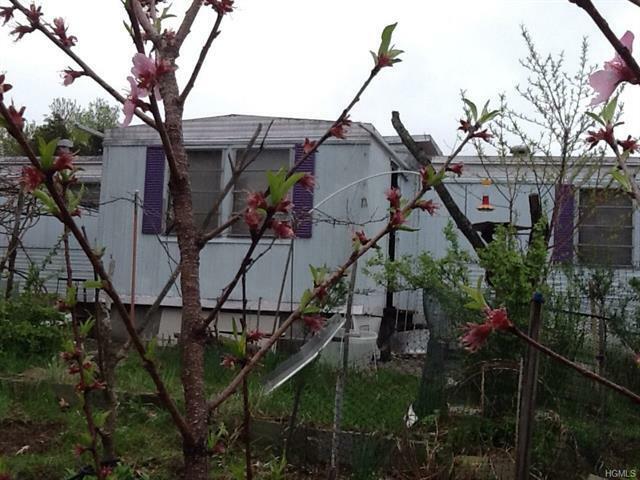 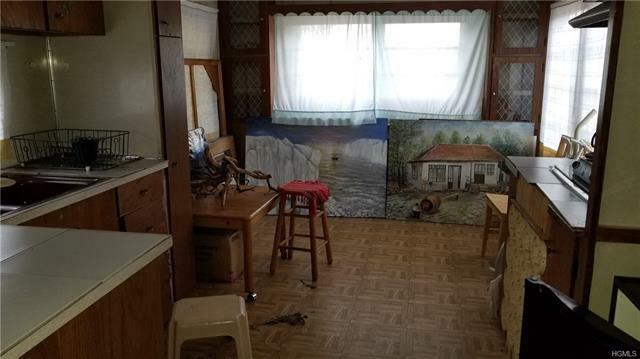 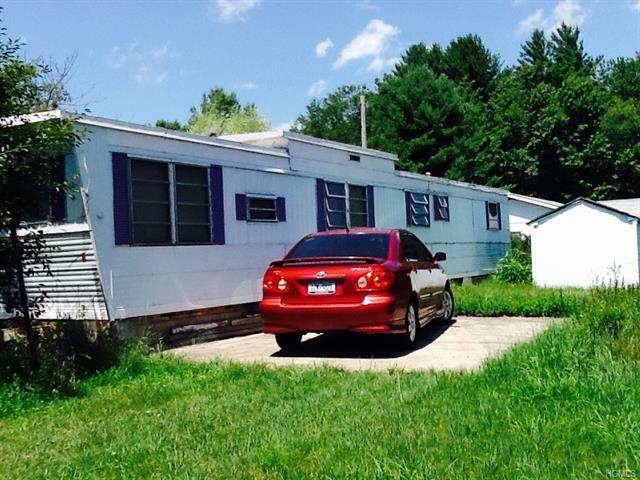 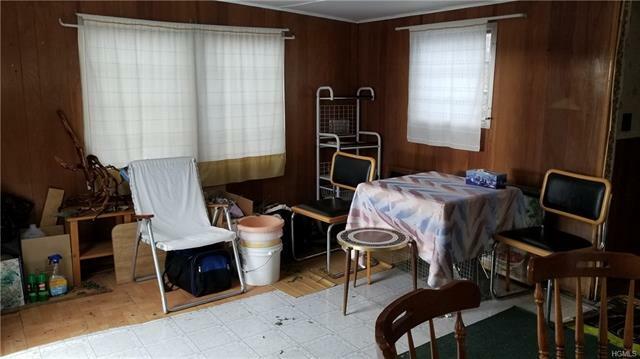 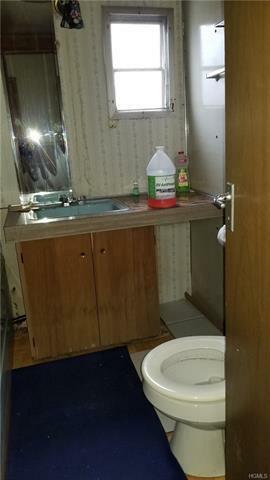 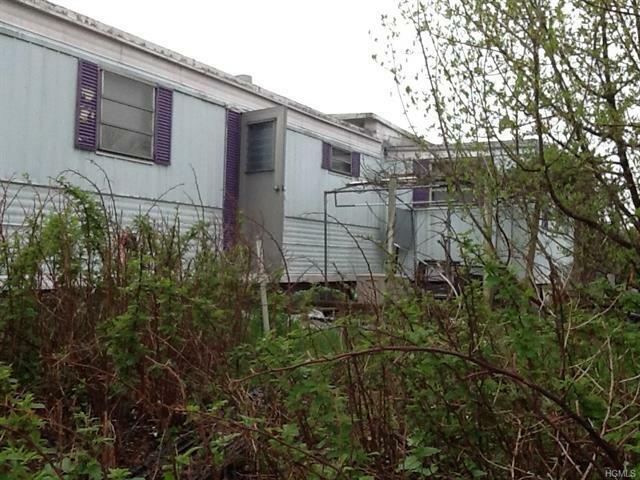 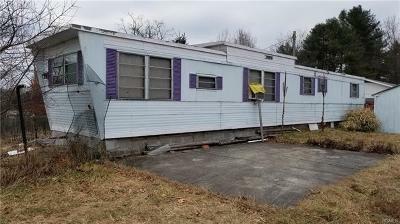 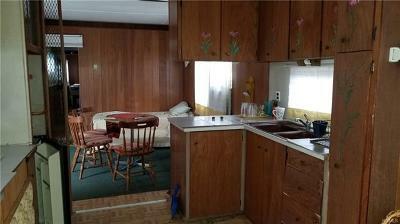 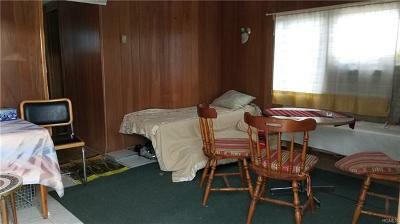 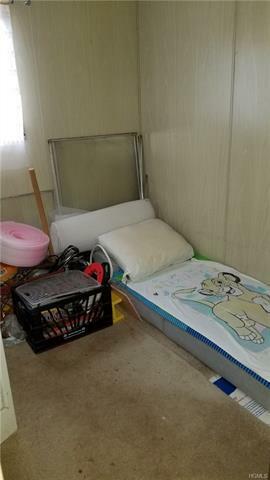 Enjoy this old-style mobile home complete with drilled well, septic system, and electric. 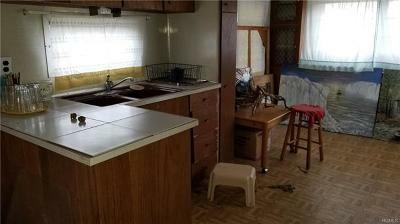 Bring back the charm of the quaint home with some updating or swap it out altogether. 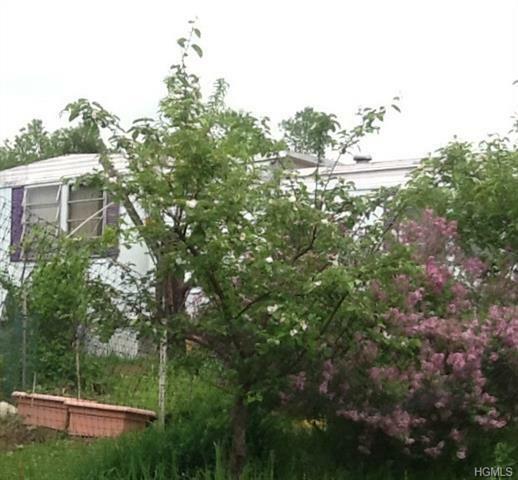 Set back from the road with a good-sized front and backyard, there's plenty of outdoor space to enjoy complete with fruit trees and a bountiful garden. 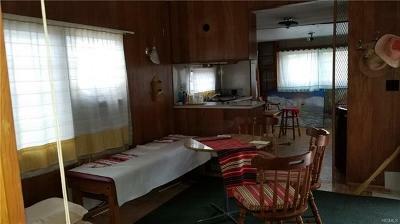 Imagine relaxing after a day of kayaking or rafting on the nearby beautiful Delaware River or delighting in any one of Narrowsburg's eateries or shops. 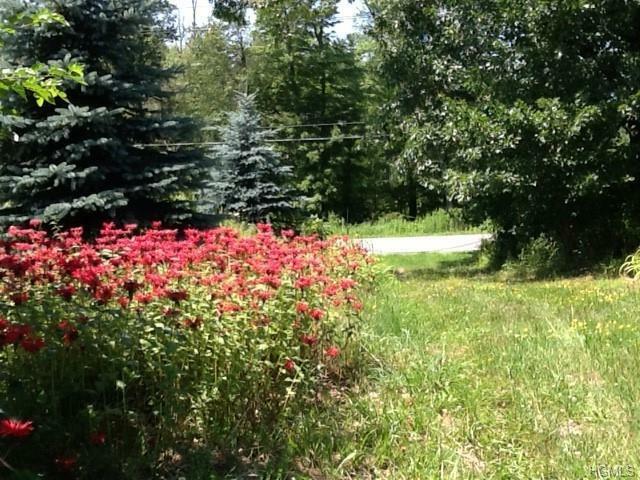 And, with the renowned Bethel Woods Center for the Arts just a short ride away there's plenty of entertainment at hand.